On 10-12 August GlobeCore’s representative Frank May visited Harare, Zimbabwe and made several presentations of the company’s products. The topics discussed during presentations were the reasons for transformer oil degradation and transformer failures. The presentations included both the latest GlobeCore products and the products well known in the market. One of the new units presented was the CMM-12R transformer oil regeneration plant, which allows to process insulation oil round the clock without taking the transformer offline or stopping to reactivate the sorbent. 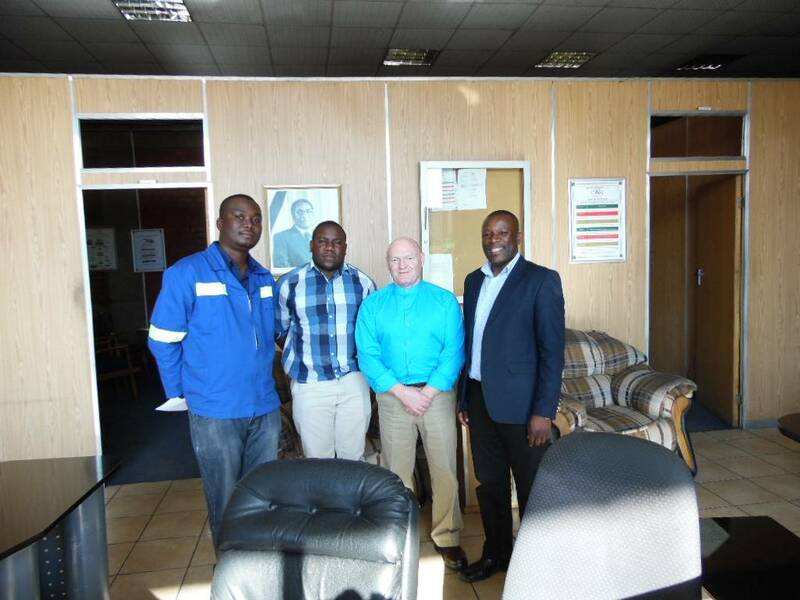 The meetings resulted in agreements on further cooperation; future possibilities and projects using GlobeCore products in Zimbabwe power industry were also outlined.